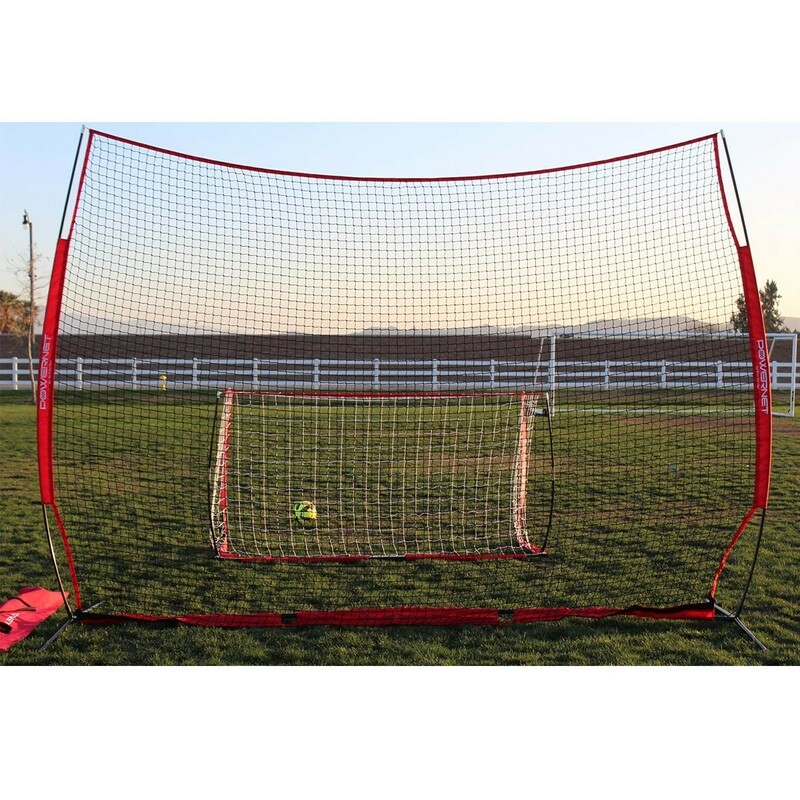 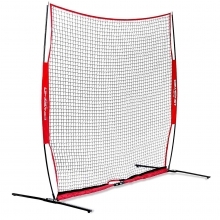 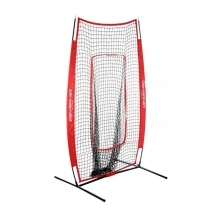 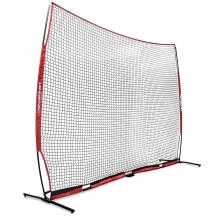 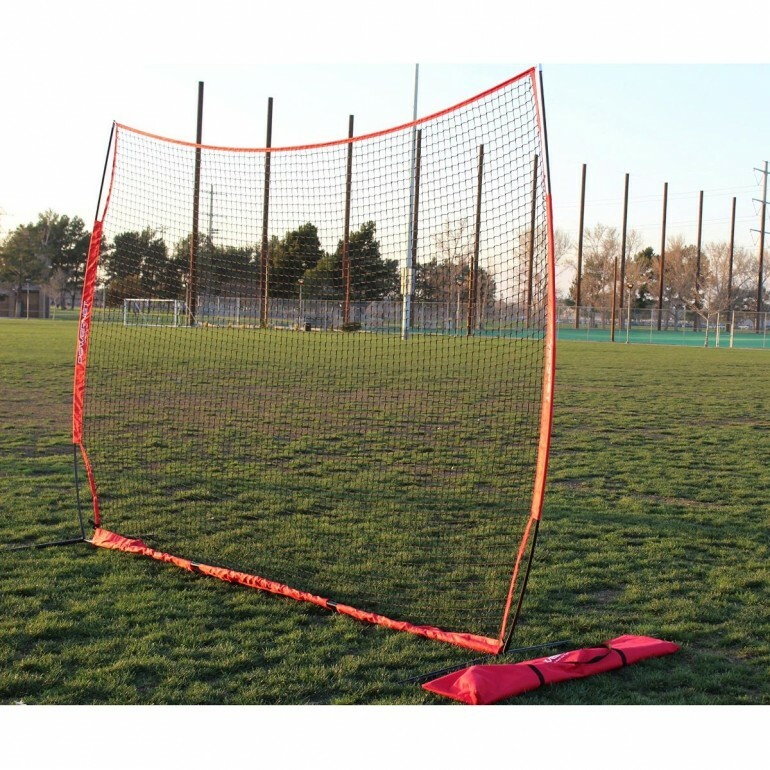 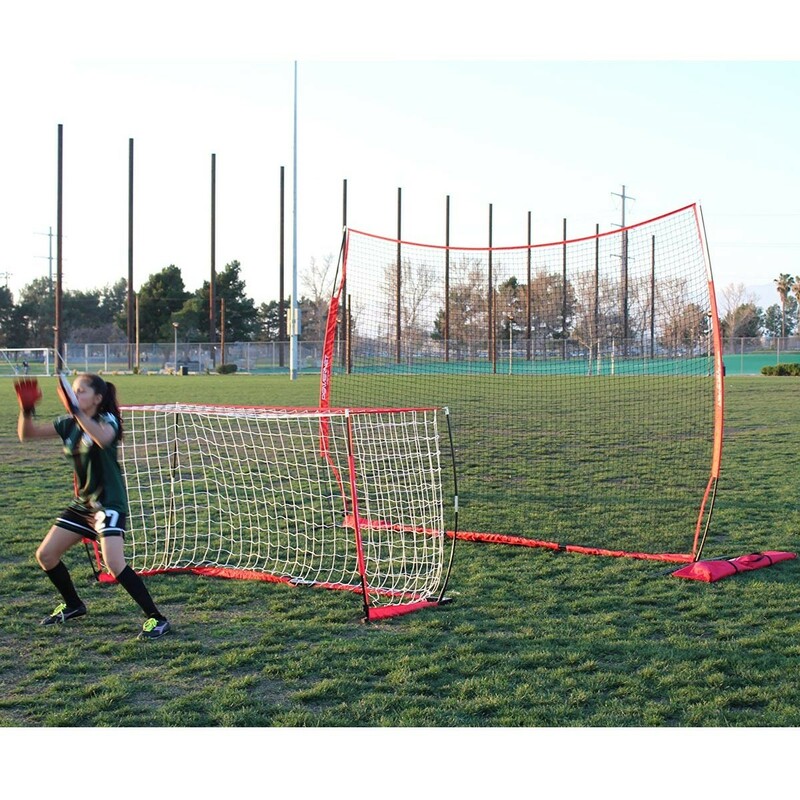 Measures: 12 ft. W x 9 ft. H.
Stay protected from errant shots behind this 9' x 12' POWERNET Portable Barrier Sport Net. 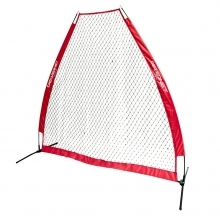 This is the perfect portable barrier to block stray shots for all sports activities, whether play is indoors or outdoors. 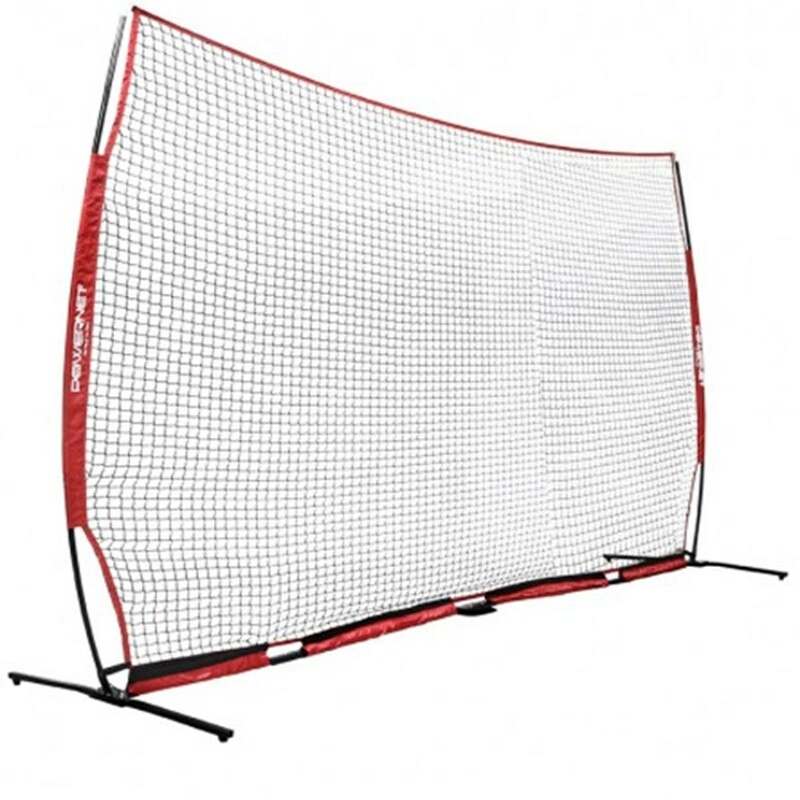 The netting is completely removable, making for easy setup without the need for tools. 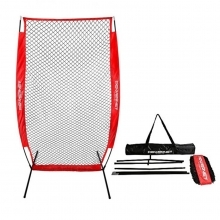 Transport everything in the convenient included travel bag.